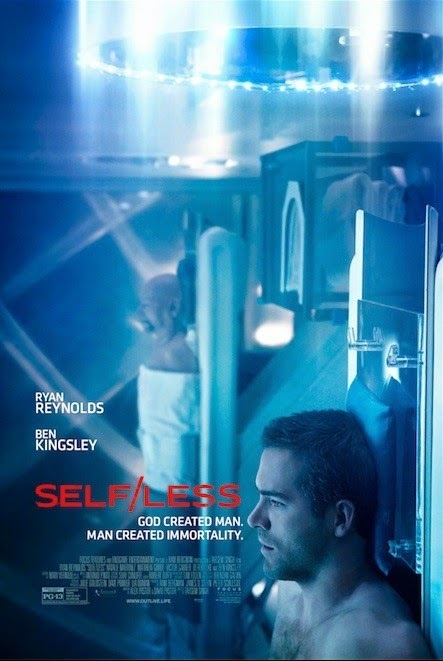 2 New Posters of Selfless – God created man. 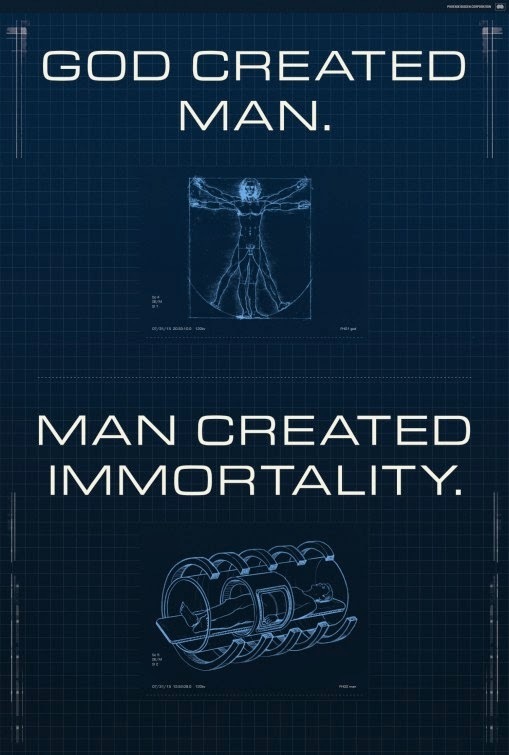 Man created immortality! I’d rather avoid dying if I could, so I can’t blame that wealthy old man for trying to keep going! The film will hit theaters on July 10, 2015.